Whenever I write a Friday Vibez post I try and include my favorite Podcast I have to listen to that week. But it’s not really that easy to go back and search through so I decided to create a dedicated page for the podcast I love. 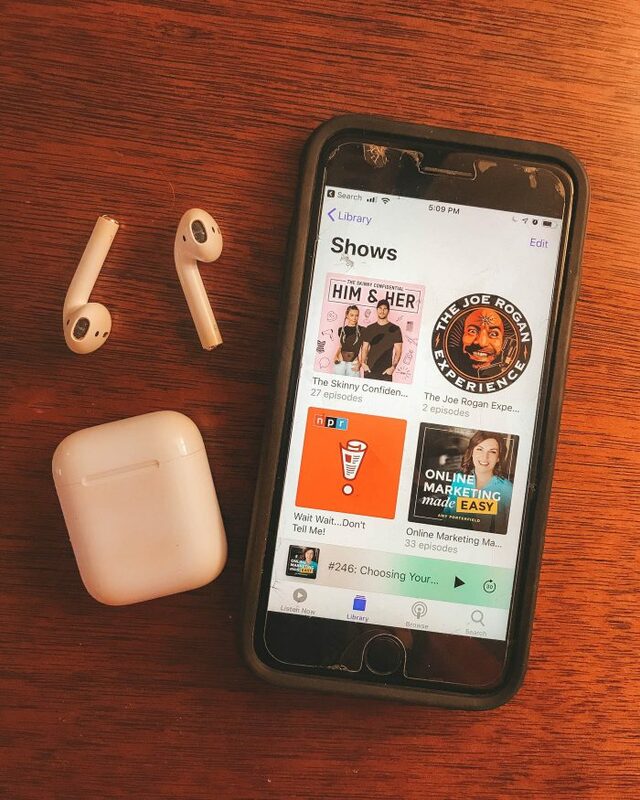 You can read why I love podcasts and how I got into them here. I mean Joe Rogan is hands down the best. If you haven’t listened to him you need to. His episodes are about 3 hours because he is having genuine conversations with each guest. Whether its a comedian, doctor or scientist Joe is there to learn and grow with that person. I love Joe. Joe for President. Really, The Influencer Podcast got me hooked on podcasts, Julie Soloman already had about 40 episodes when I started so I binged and binged. Some episodes are meh but others are like HELL YEA I’M LEARNING SO MUCH!! If you want to start a business, particularly a digital one you need to listen to Amy Porterfield. She is seriously the queen. I love her voice and all her episodes are truly so informative. Get ready for a knowledge dump in each episode. 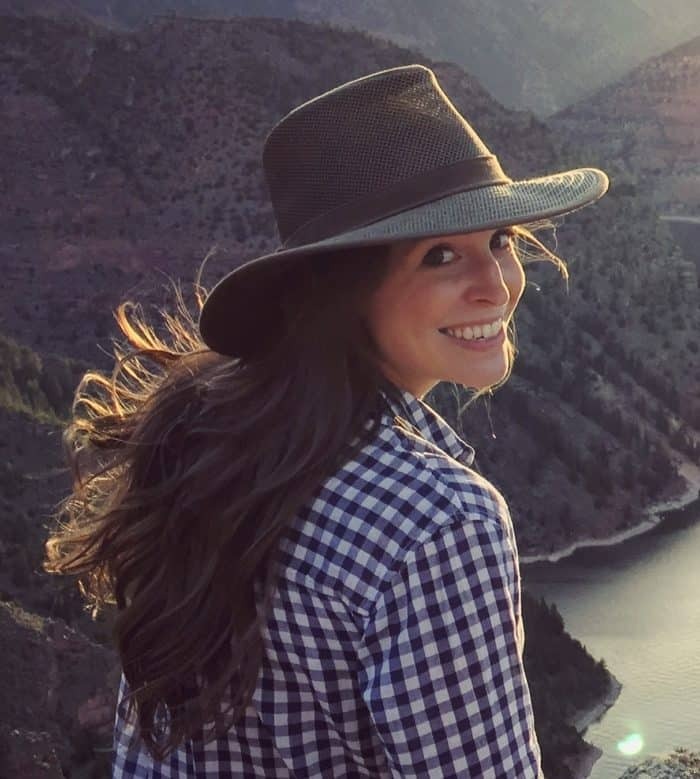 Never judge a book by its cover, cause if you look up Lauren Evarts’ Instagram you may be like “really she has one of the best podcast around?” Yes, she does, and one of the biggest blogs too – The Skinny Confidential. Yes, that beautiful blonde is a boss and her husband Michael is a boss too. He owns Dear Media that produces so many of my favorite woman lead podcast. They follow in a vain similar to Joe with longer conversational episodes. Their guest range from skin care gurus to shamans, doctors and CEOs. This is a podcast I love to listen to every week. Even when I read the description and I’m like meh this one doesn’t sound great… it is! The Him & Her Podcast is seriously amazing. I am a huge NPR fan and I grew up listening to Wait Wait Don’t Tell Me, its my dream to see this live in Chicago! Tom Marshall is the writer or co-writer of so many Phish songs he basically a member of the band. Trey’s best friend from childhood is still an integral l part of the band and host the wonderful podcast Under the Scales, exploring all the different side to Phish and the community.